The Federation has a Club Affiliation Fee and a Member Subscription Fee which are set each year at the Annual General Meeting. Fees are to be paid by the 1st of March each year. Details of this year’s fees are listed below. The Federation has the following pools available for entry at open races. The pools allocation is one prize for every 20 entries. 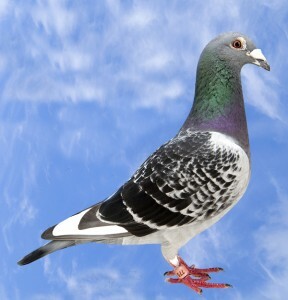 Birdage – £1 per loft entry fee + 50p per bird all races except Buckingham, Maidstone, Roye OB Open and Coventry YB Open. Inland old bird race from Maidstone – Duplicated with S.N.F.C. Old bird open from Roye – Duplicated with S.N.F.C. Entry fee £1 a bird.